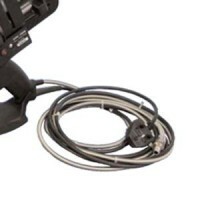 Orifice 1.2mm, narrow spray angle nozzle coloured red. Suitable for Tec spray tools only, Tec 630..
Orifice 1.5mm, narrow spray angle nozzle coloured red. 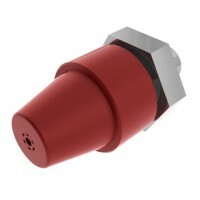 Suitable for Tec spray tools only, Tec 630..
Orifice 2mm, narrow spray angle nozzle coloured red. 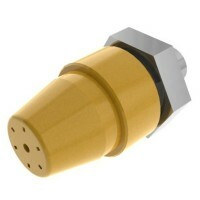 Suitable for Tec spray tools only, Tec 6300 ..
Orifice 2.0mm medium spray angle nozzle coloured yellow. Suitable for Tec spray tools only, Tec 6..
Orifice 1.5mm medium spray angle nozzle coloured yellow. Suitable for Tec spray tools only, Tec 6..
Orifice 2mm wide spray angle nozzle coloured blue. 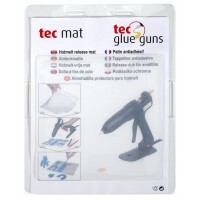 Suitable for Tec spray tools only, Tec 6300 / ..
We have a broad range of nozzles for the Tec 6300 and Tec 7300 glue guns, for specialized purposes and to speed up glue application. 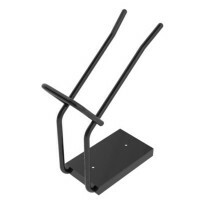 These include spreaders, extensions, multiple hole and special nozzles for closing cartons. We have everything you need.